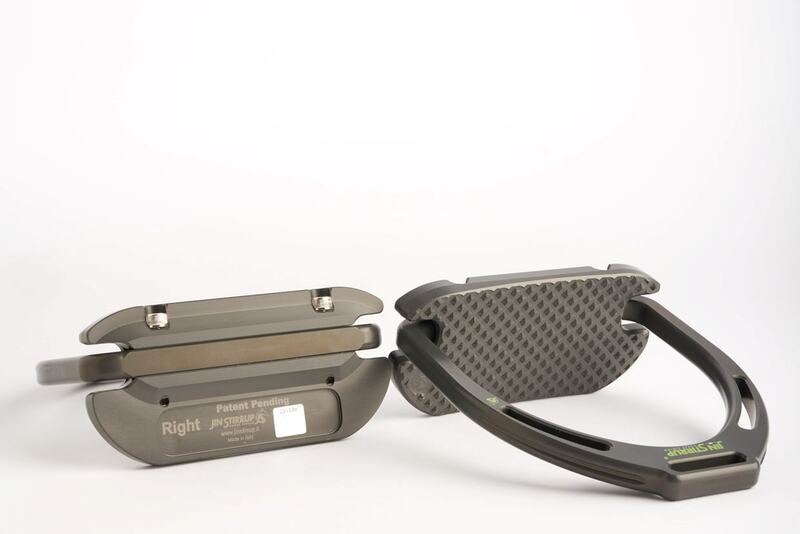 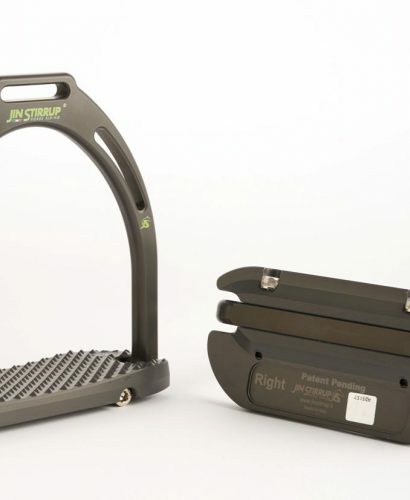 Introducing the worlds first ergonomic, anatomical stirrup. 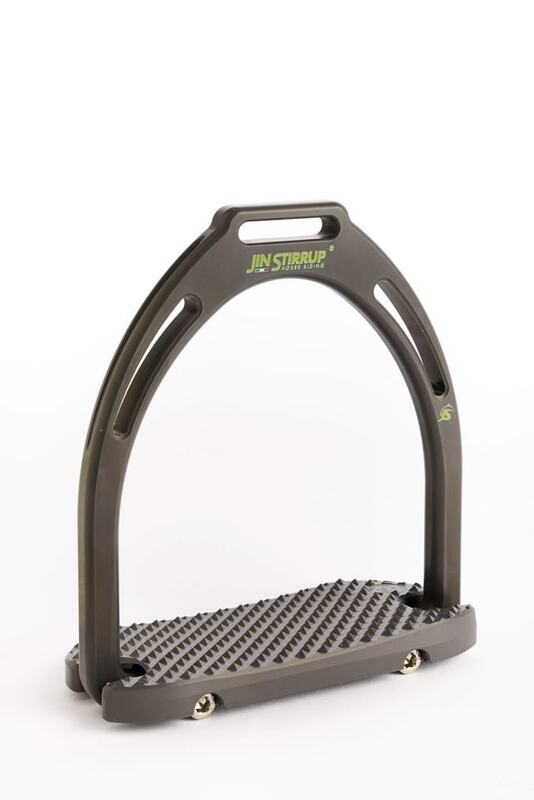 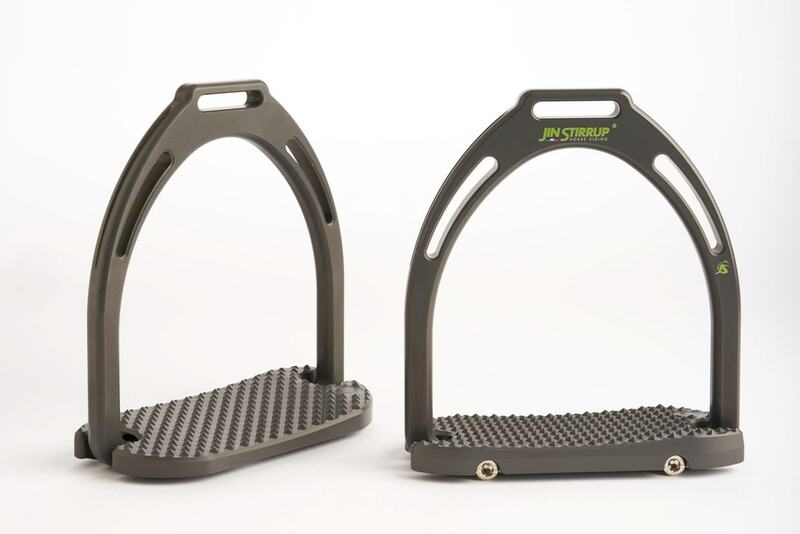 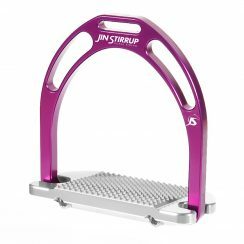 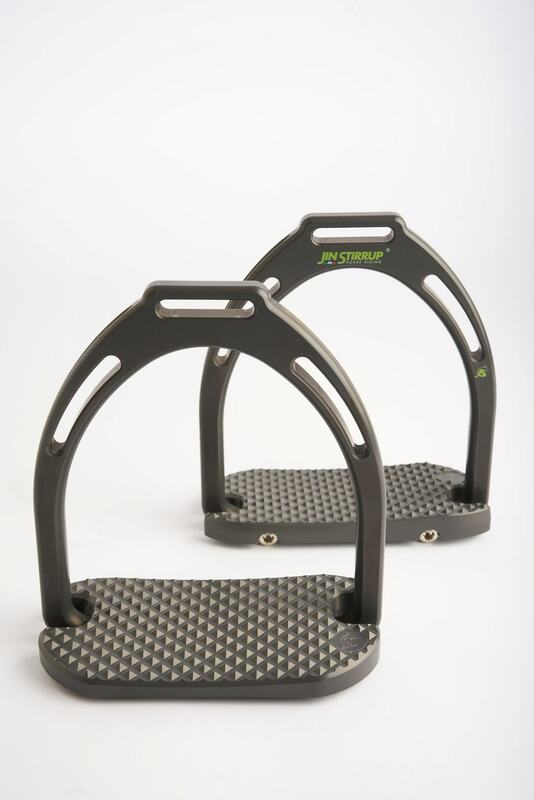 Jin Stirrup Dynamik Stirrup’s been especially engineered to fit your Left and Right foot ! 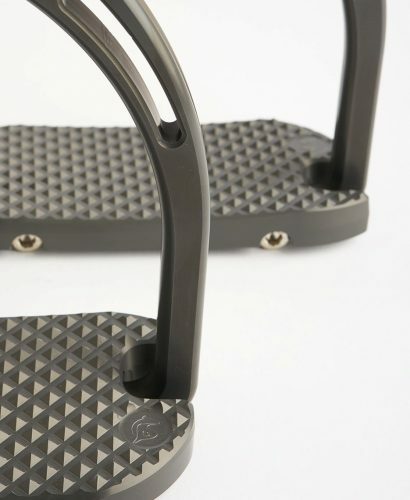 Labelled L & R. They have been especially formulated with a special long wearing surface treatment to last in our harsh conditions. 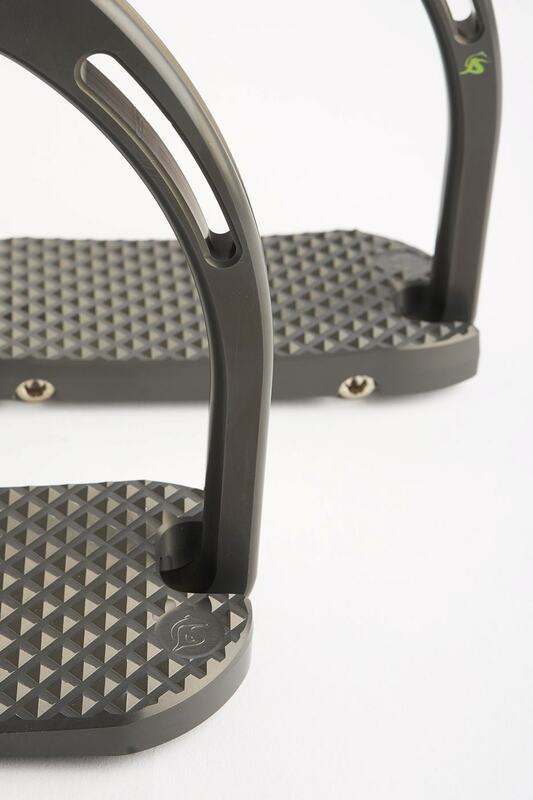 Made from the strongest of Aluminium and shaped to fit. 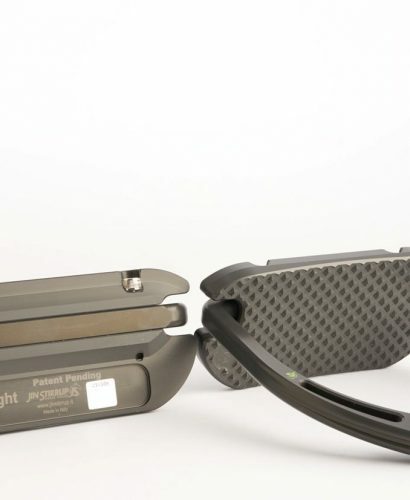 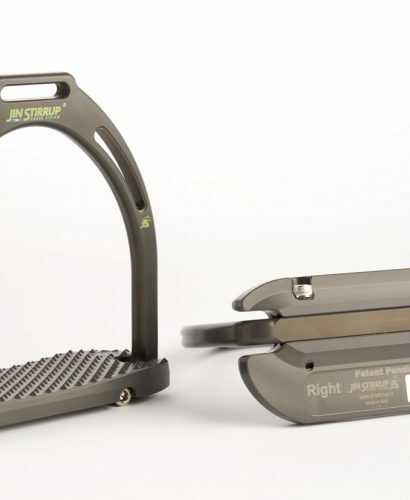 Designed by a rider/physio and crafted by Jin Stirrups Engineering team in Italy. 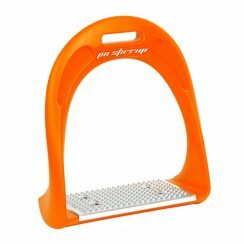 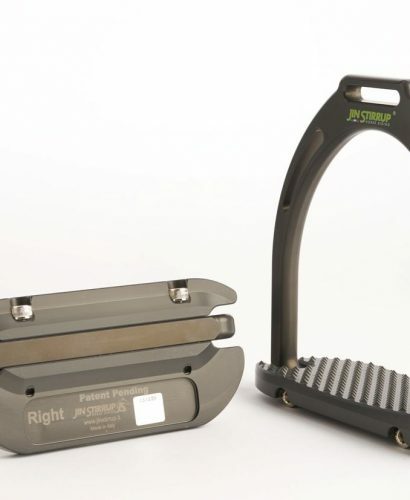 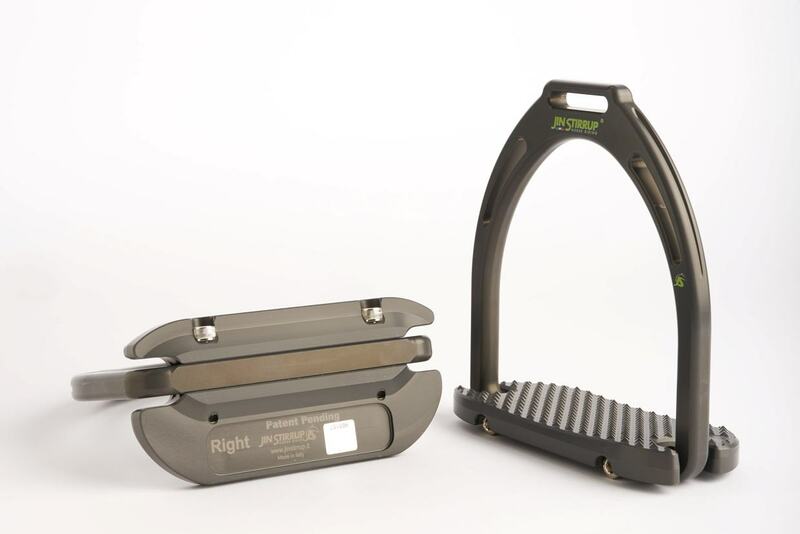 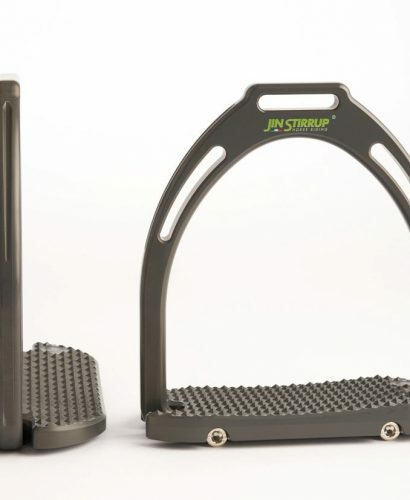 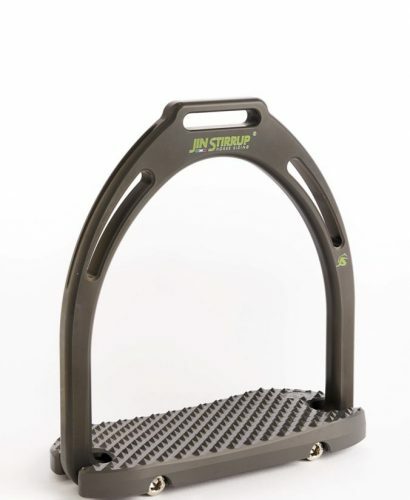 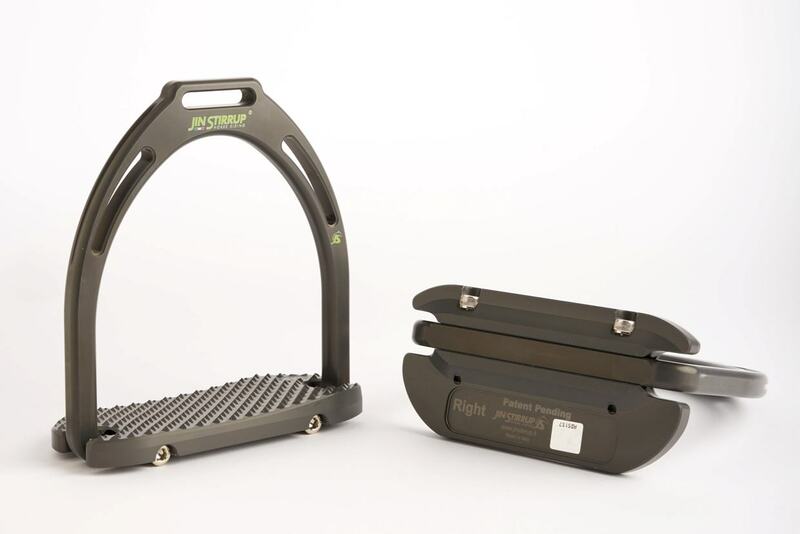 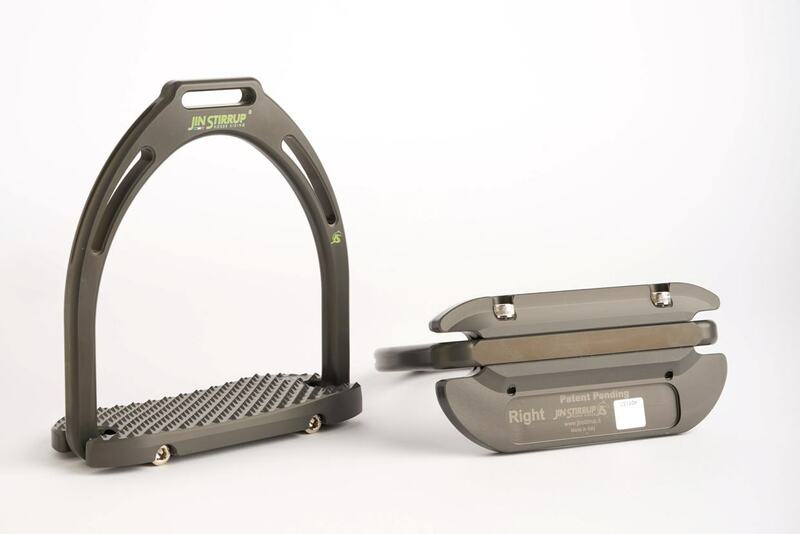 This stirrup promotes correct body position, better balance and connection with your horse. 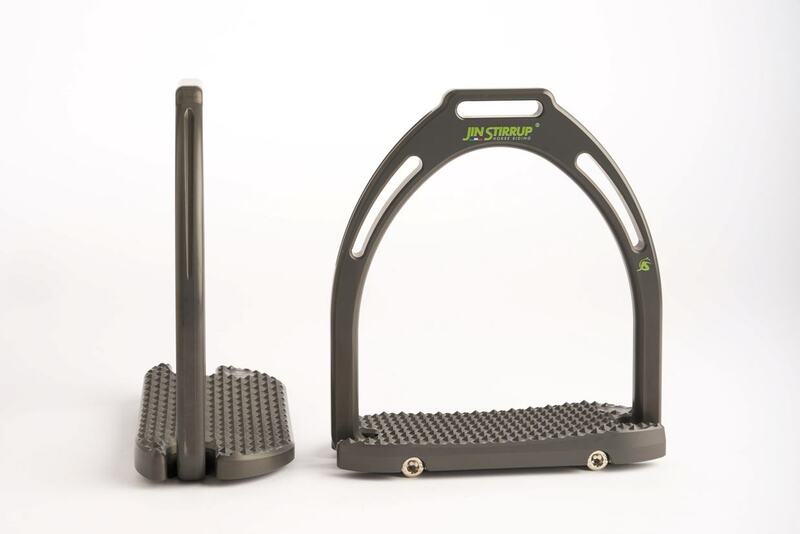 Built to compliment any discipline. 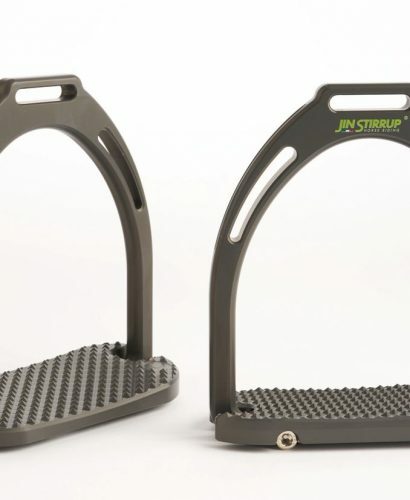 Hours in the saddle with reduced wear and tear on ankles, knees and hips. 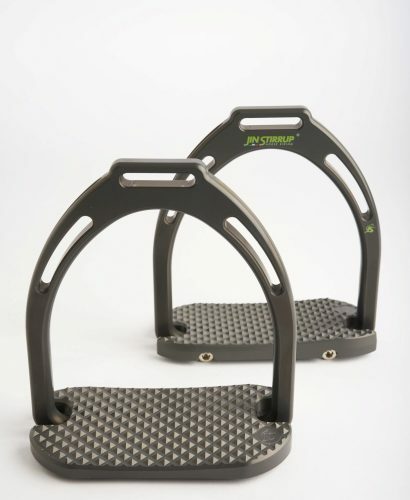 Comes in a one size fits all. 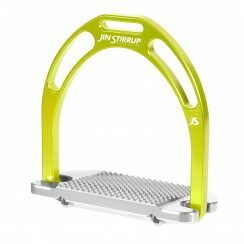 One colour option only as shown in photo.